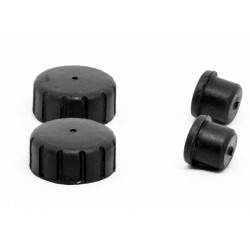 Quality set of rubber replacement dampers for the rear light of Yamaha motorcycles. The kit contains one large damper 1A2-84753-00 and four small dampers 1A2-84753-10. Full range of part for late Yamaha RD250 and RD400 is available here. Quality rubber replacement of rear light damper for Yamaha motorcycles. It fits between mudguard and..
Quality rubber replacement of rear light damper for Yamaha motorcycles. 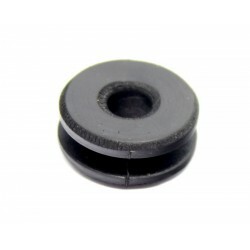 It fits inside the rear ligh..
Quality rubber replacement grommet for Yamaha motorcycles and other products. It can serv.. 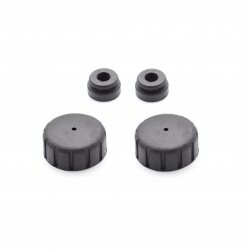 This kit contains two rubber front dampers (3TB-24181-00), two upper rear dampers (1A0-24186-00) and..
Quality rubber replacement of rear light damper for Yamaha motorcycles. 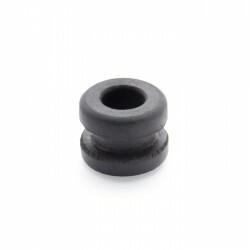 It fits between mudguard an..
Quality rubber replacement grommet for Yamaha motorcycles and other products. Also matche.. 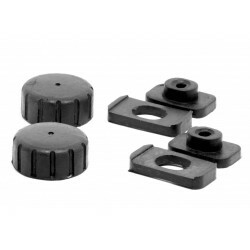 This kit contains two rubber front dampers (3TB-24181-00) and two rear dampers (2A6-24181-00).Front ..